ANEX 2018 (Tokyo, Japan) – Thank you for visiting us! 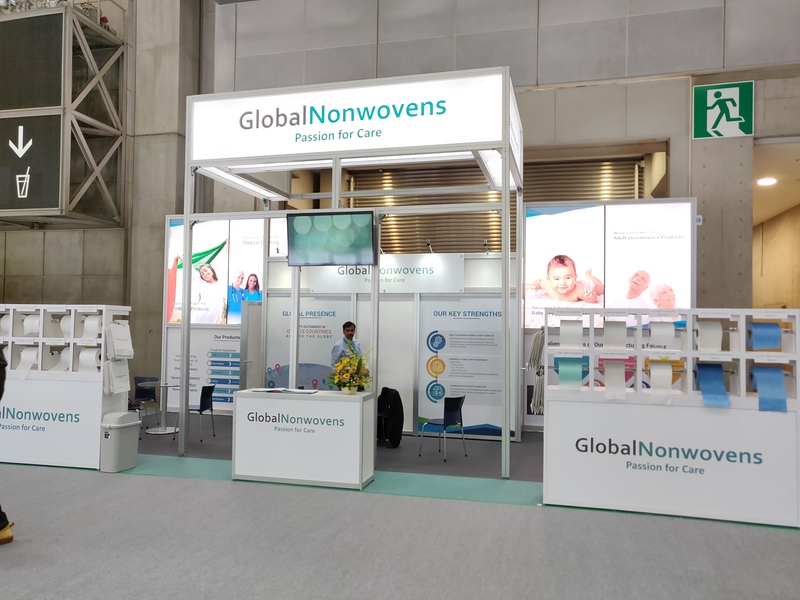 Global Nonwovens would like to thank all those who visited our booth at the recently concluded ANEX 2018 (Tokyo). The event turned out to be a huge success as we showcased our newly developed Biodegradable and Soft products. We were overwhelmed to get the positive feedback from our existing customers as well as other industry stakeholders and we are already looking forward to our participation in the next edition of this exhibition. We are pleased to present the upgraded version of the website which has been designed to provide easy navigation, better aesthetics, convenient ways to get in touch with us and a mobile friendly mode. Just as in case with our products, we are always striving to achieve excellence and adhere to constant innovation in marketing and other initiatives. We look forward to your feedback or comments with respect to the website. You can write in to us at info@globalnonwovens.in . 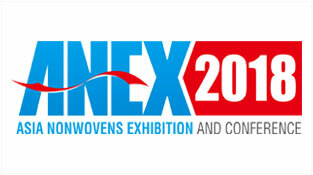 After a successful participation at the recently concluded Index exhibition in Geneva, Global Nonwovens Ltd. will be showcasing its product and capabilities at ANEX exhibition which is to be held in Tokyo, Japan. The exhibition will be held from 6th June to 8th June, 2018 at Tokyo Big Site, Tokyo, Japan. 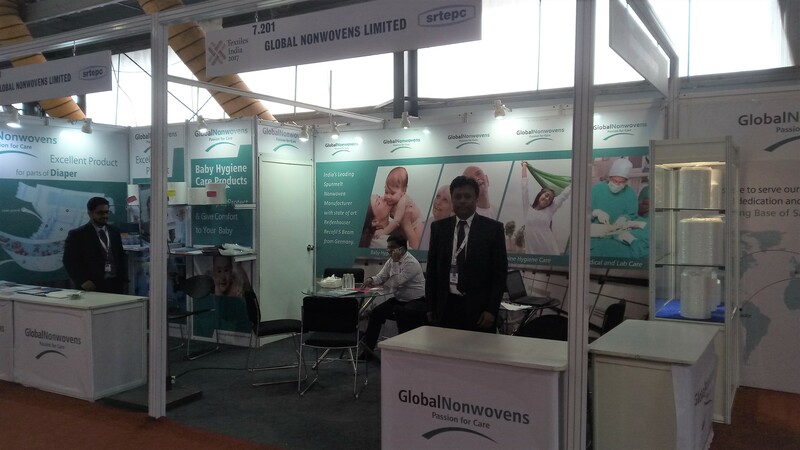 Keeping an eye on ever growing Asian market, Global Nonwovens is keen to establish long term business relationship with leading players in Personal Hygiene Care, Medical Disposables & Industrial segments. For more details on the event, please visit http://www.asianonwovens.org/event_detail.html?eid=00008. 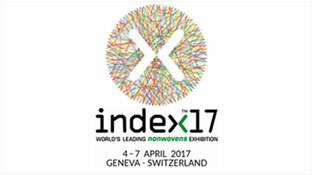 Global Nonwovens had a successful participation in Index Exhibition held in Geneva. 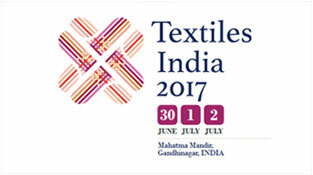 Index is one of the leading exhibitions of the nonwoven industry which is held once in every 3 years. Almost all leading converters, suppliers and other relevant stakeholders of the hygiene nonwoven industry look forward to this event with utmost keenness and enthusiasm. The event presented us with an amazing opportunity of meeting our prestigious clients and exciting prospects. We presented some of our latest products like Extra-Soft Spunmelt fabric, Aloe Vera Treated Top Sheet Fabric, etc. Our passion to deliver world class hygiene products continue to drive us on towards innovations and other new initiatives. We cannot wait for next such opportunity of meeting you all. Keep a close watch on this page to stay updated.